While on a vacation in a rental car, it was rain and I thought to myself…it makes me sad I’ve never owned a car with an intermittent wiper feature. This may not be a big deal for some but for me, it’s just annoying to constantly switch the wiper from intermittent, to low and then back. 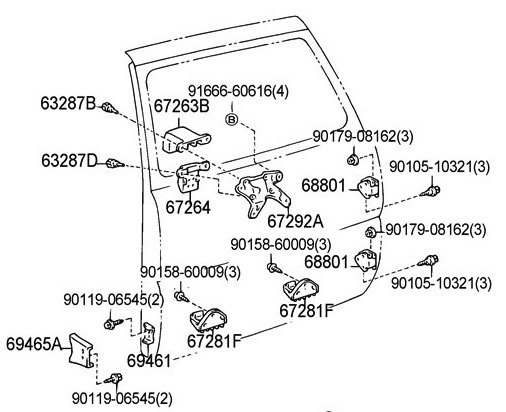 Becuase the Rav4.1 never came with one from the factory, I was left to figure it out on my own. Searched around the interweb and came with one for $12 bucks shipped. 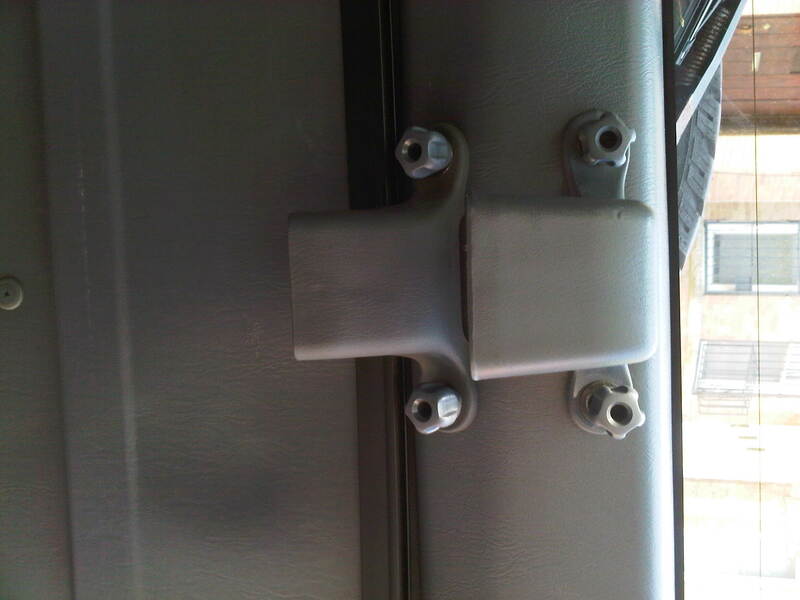 It easy to install, it bolts right in. 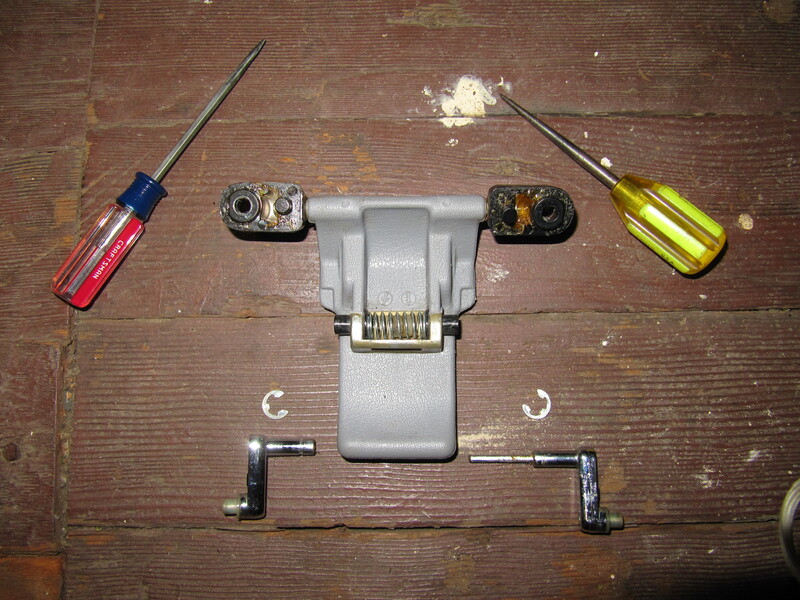 Simply remove 4 screws on your steering column cover, unplug the harness, remove the 2 screws holding in the wiper stalk, then remove it. Next install the new stalk in and reverse the order…DONE! No wiring needed. 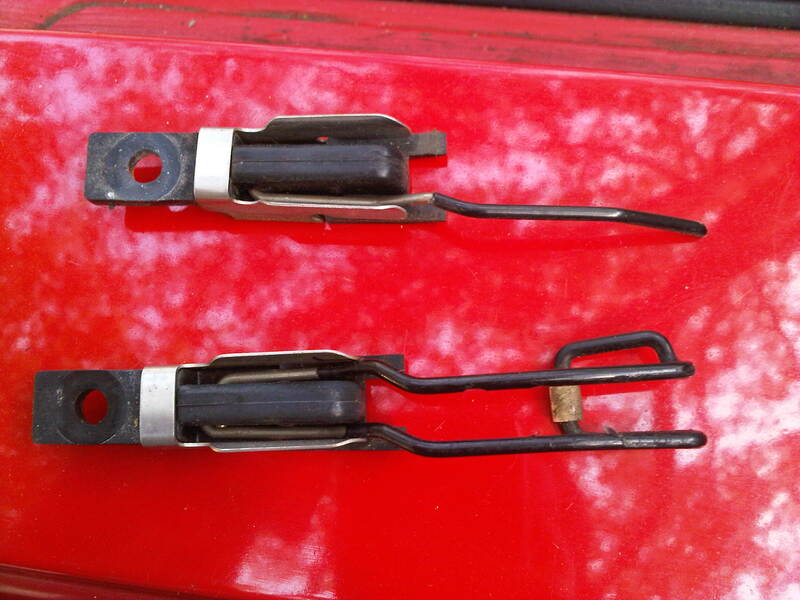 Here’s a quick comparison…the top is the original wiper stalk and the bottom is the new intermittent wiper stalk. 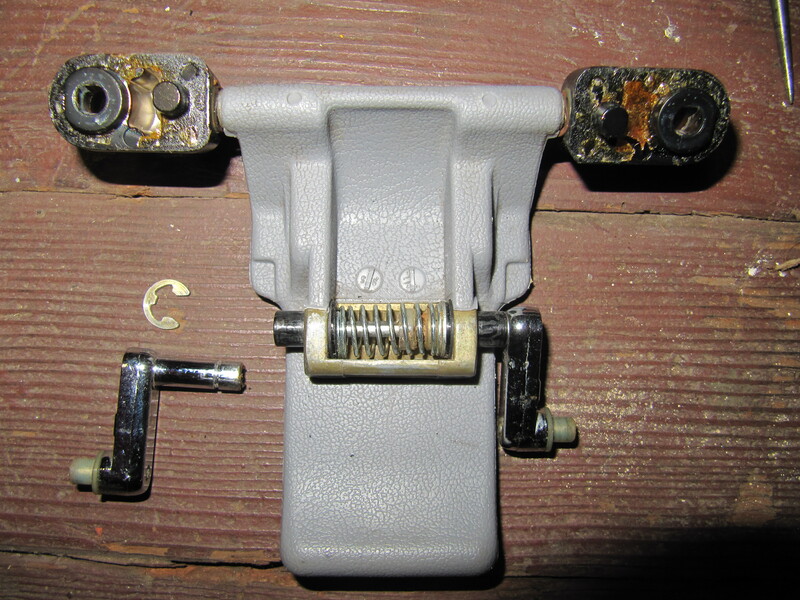 It’s often heartbreaking as a car ages things begin to fall apart. 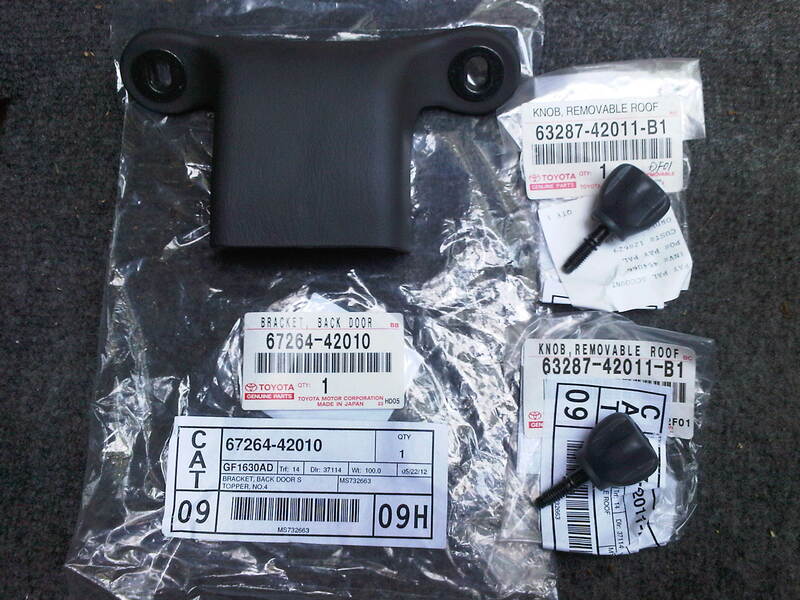 Eventually many parts are no longer manufactured and discontinued from the dealer & aftermarket suppliers. 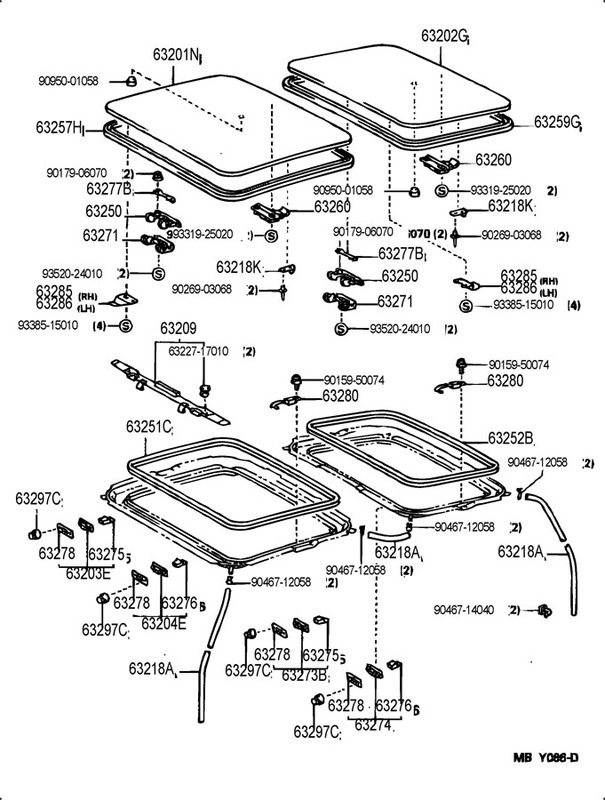 When this happens, we’re all left feeling hopeless…my next project was no different…just like I felt with the 98+ cup holders. 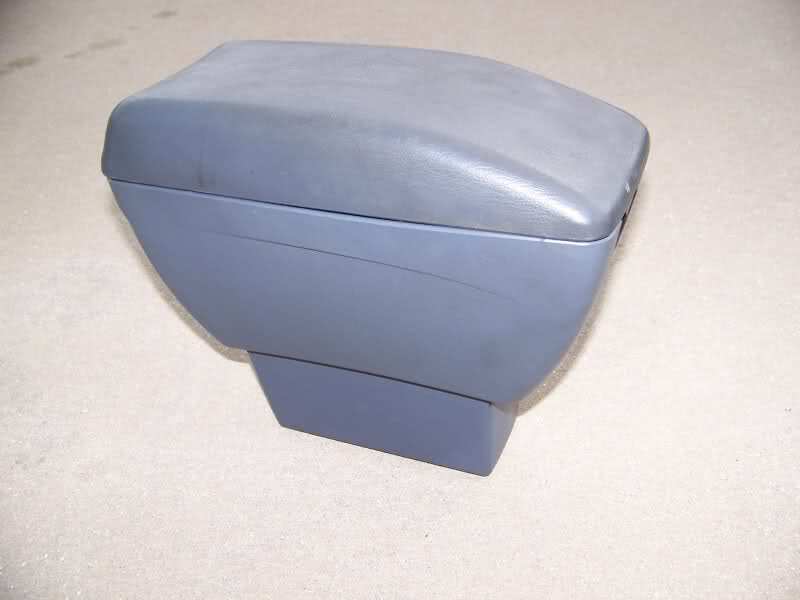 Being the shape chap that I am…I remembered my parents old 1994 AE102 Corolla had a center console box that looked very similar to the Rav4’s. 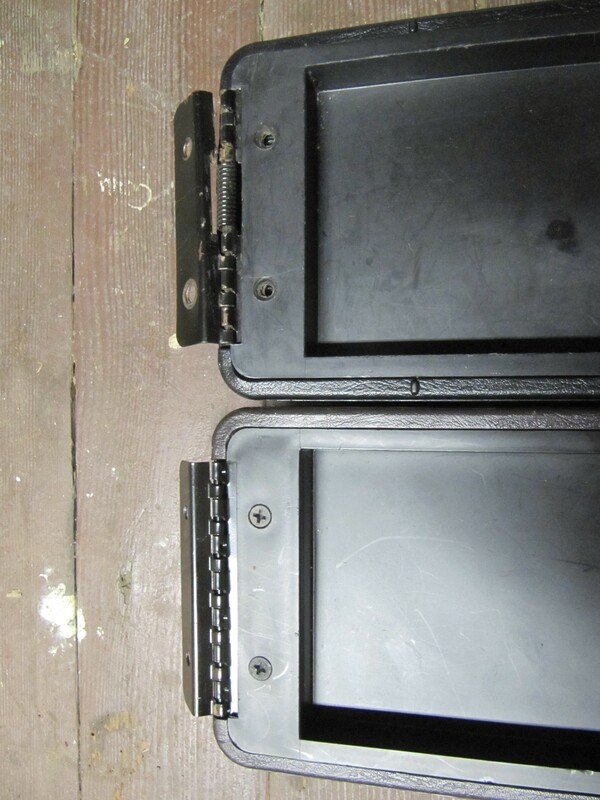 I figured if they looked the same and the lid was the same then the hinge might be the same too. 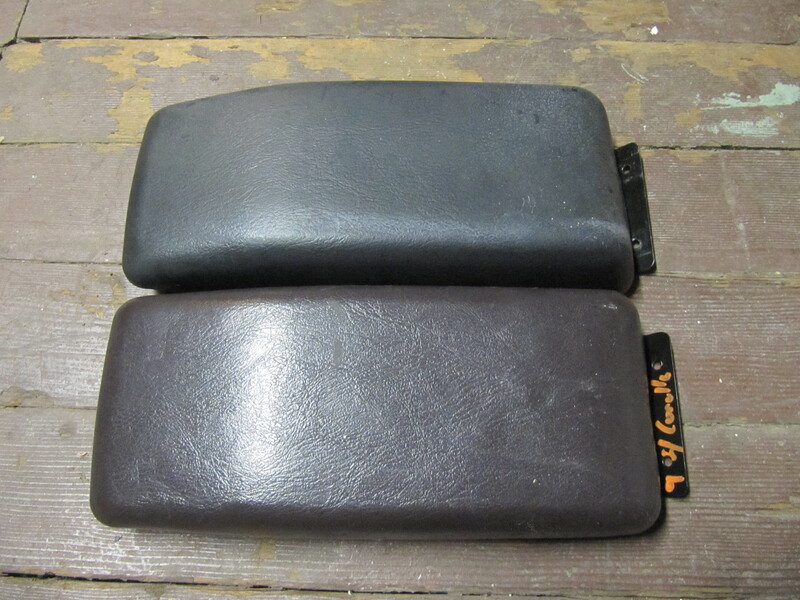 So I went go and took some measurements of the Rav4’s lid…its roughly 12 inches long and 4 3/4 inches wide. I started looking on ebay and I messaged a few sellers to confirm the Corolla’s lid measurements. Sure enough they were the same size….so I bought one for like $12 bucks! As you can see they’re nearly identical. 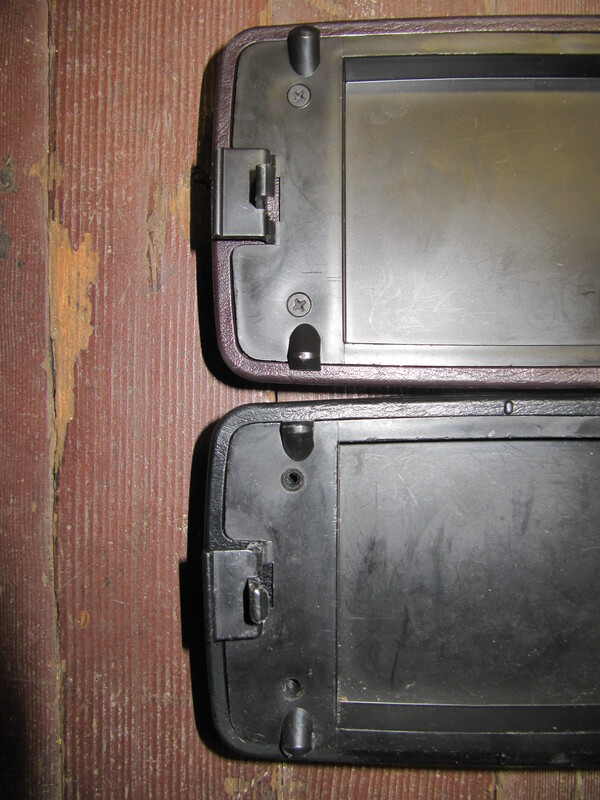 Notice though, my Rav4 lid is so worn…the latch to open it is kinda chewed up and crooked. 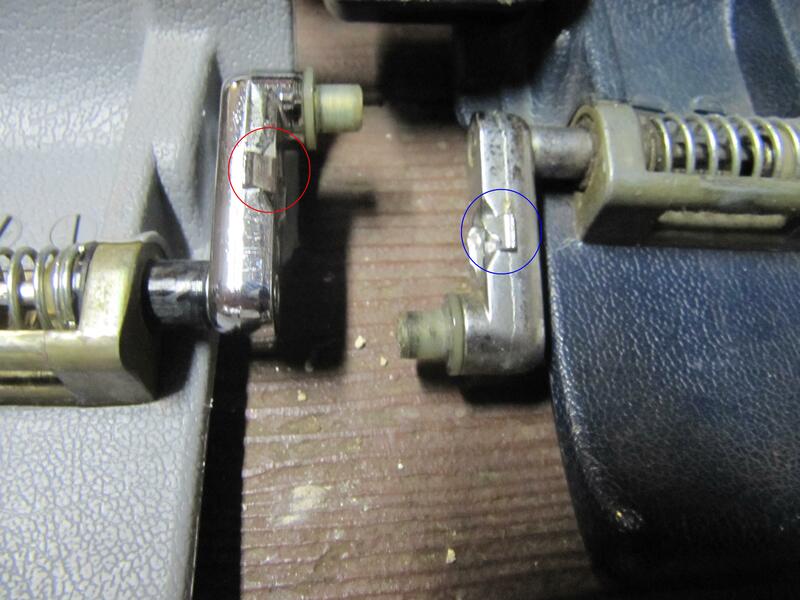 Here you can see I overlaid the Rav4 hinge to show that the holes are the same size and position as well as both hinges sharing identical angles and shape. 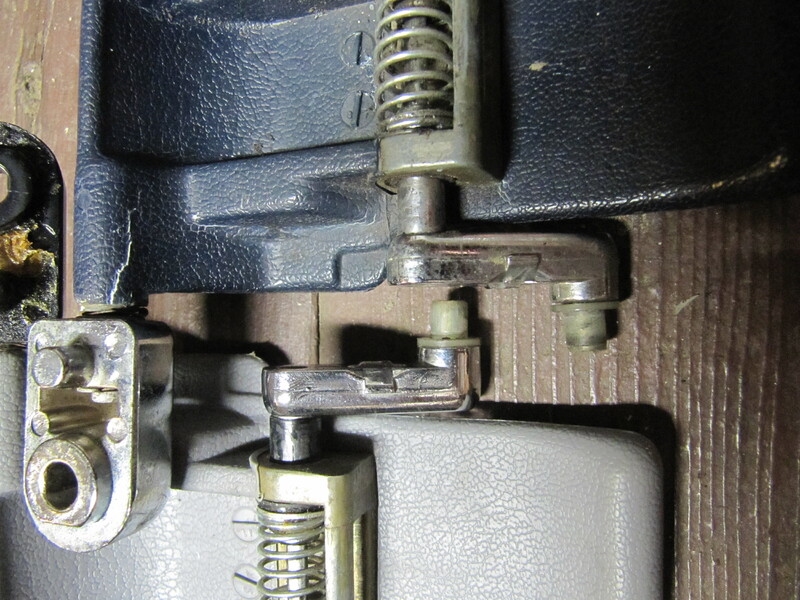 The one difference on the Corolla hinge is, it’s not spring loaded. 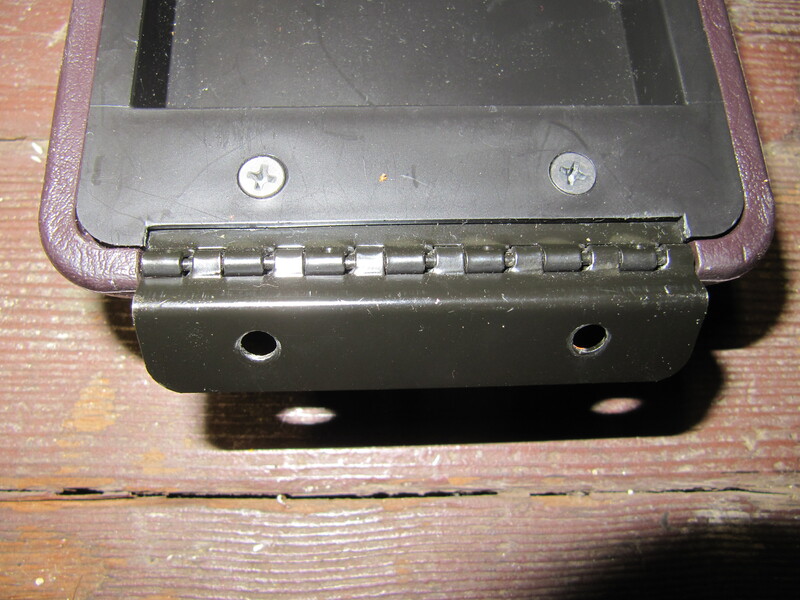 But I like this because it makes for a more durable hinge setup. 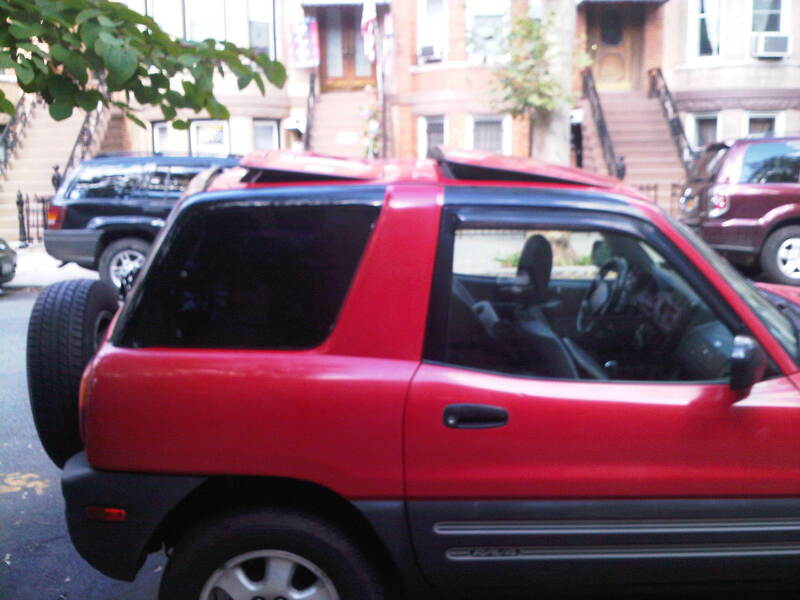 Now that I can cruise with the sunroofs up & rear window’s popped…I’ve been dying to drive around my with the sunroofs off the Rav4. Sadly when I bought my Rav, I was left without the proper space to store it. 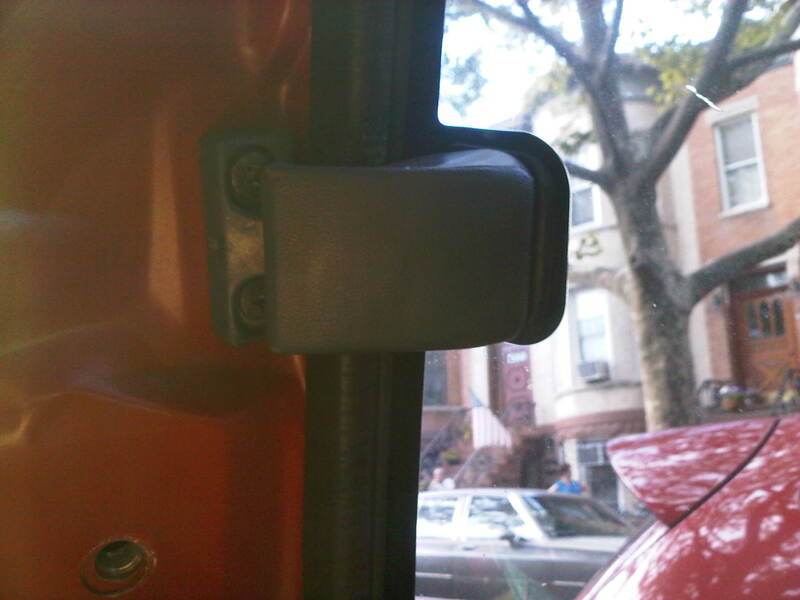 I was missing the lower back door bracket that holds the rear sunroof securely in place. I tried searching junkyards with no luck :(. 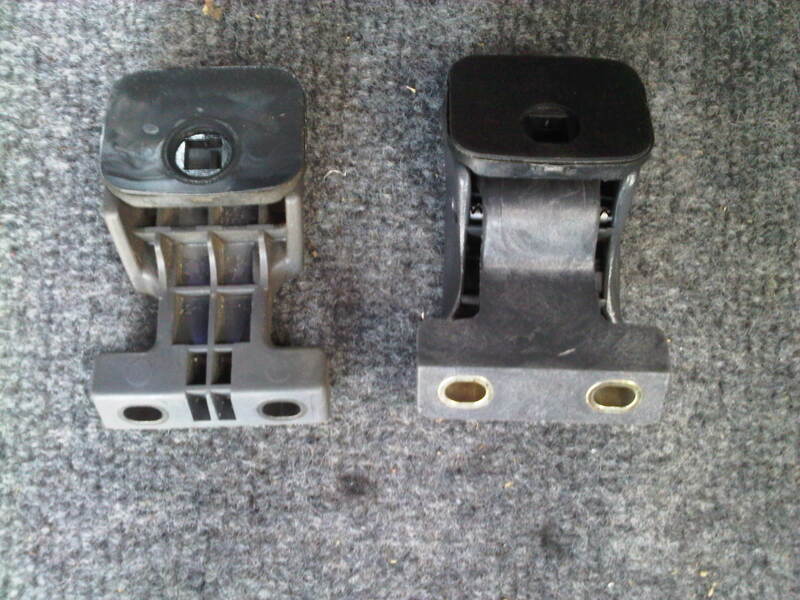 So I went ahead and ordered the bracket with the 2 knobs from Toyota. 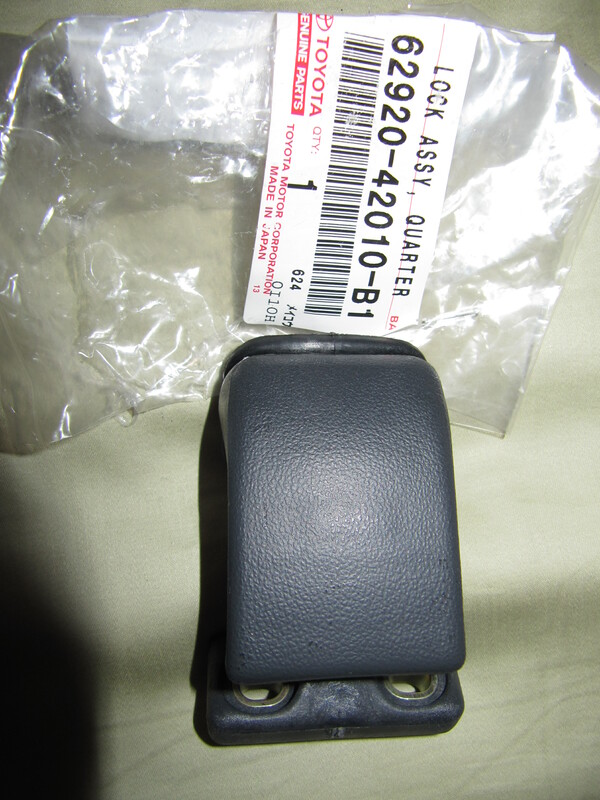 This was pretty straight forward, all you have to do is remove a few screws and pop the rear driver side interior panel and unbolt the upper part of the rear driver side seatbelt. 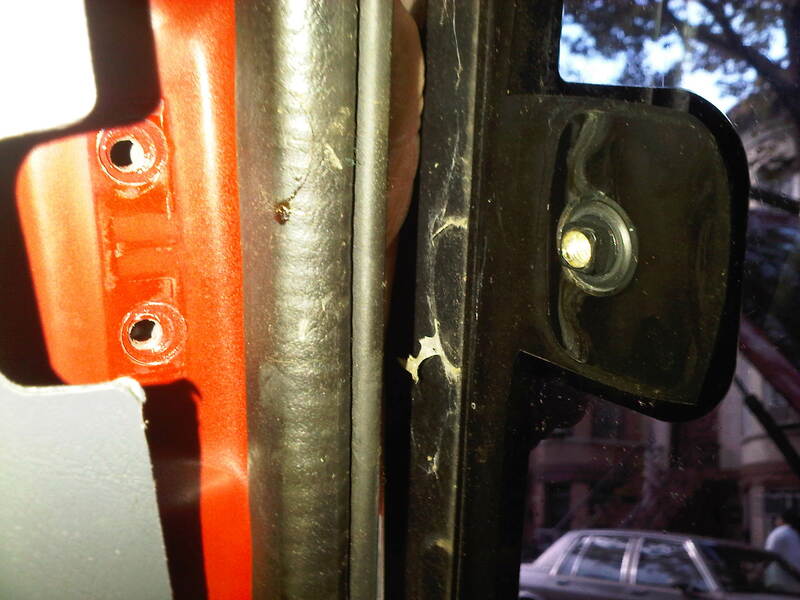 Then unscrewed the 3 screws holding the non-functioning window lock. 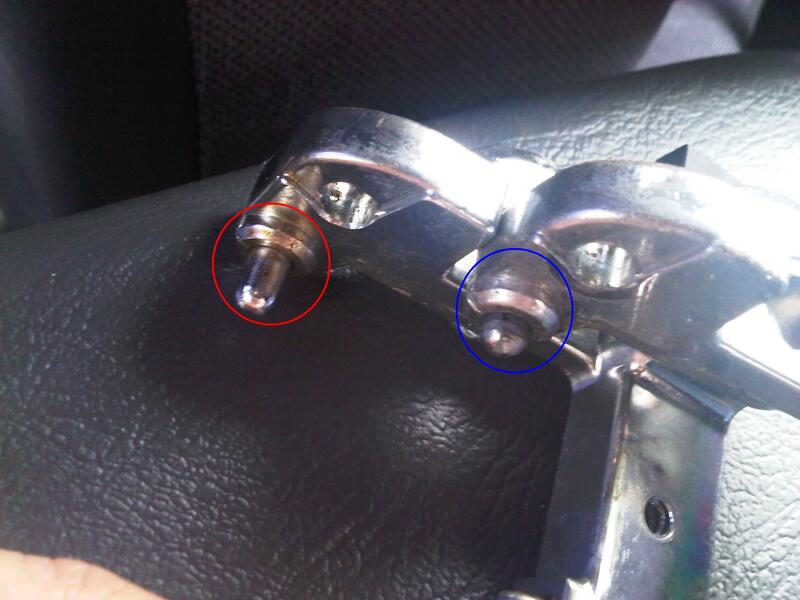 Be careful not to drop and lose bushing and screw retained. 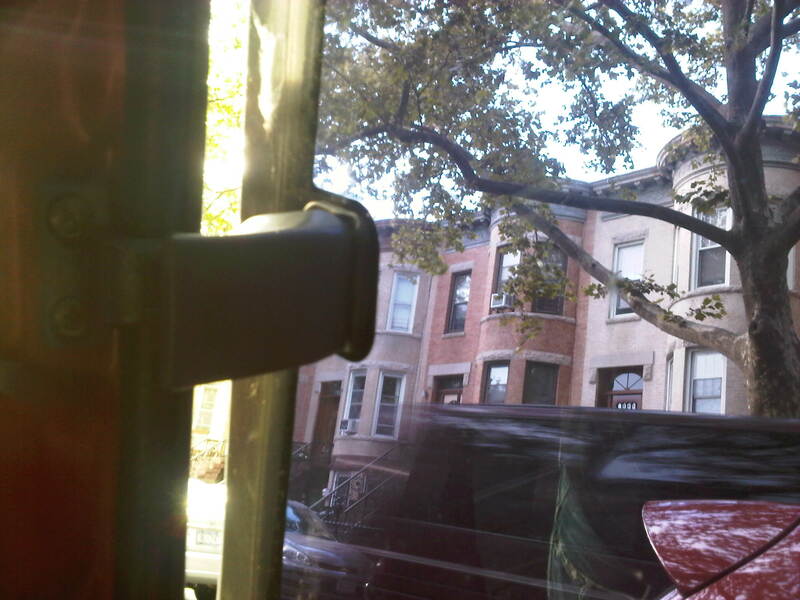 Also caution not to allow the window to swing open as you could damage and break it while unmounted. 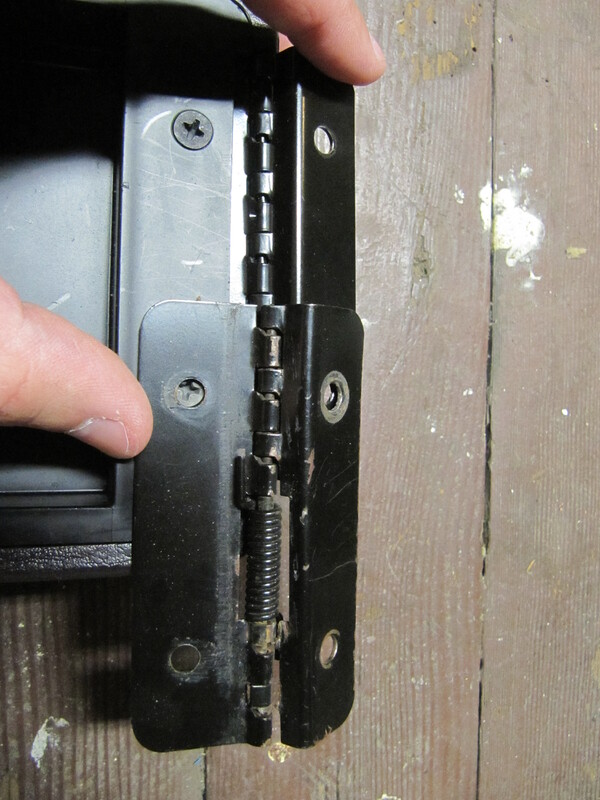 Now just align the new functioning latch lock and screw it in. This is what the final product opened and closed should look like. After I bought my Rav4, I was excited to have a dual sunroof model. But later I was annoyed that the rear sunroof didn’t pop-up, it only popped-out for removal (only on 2dr US models). 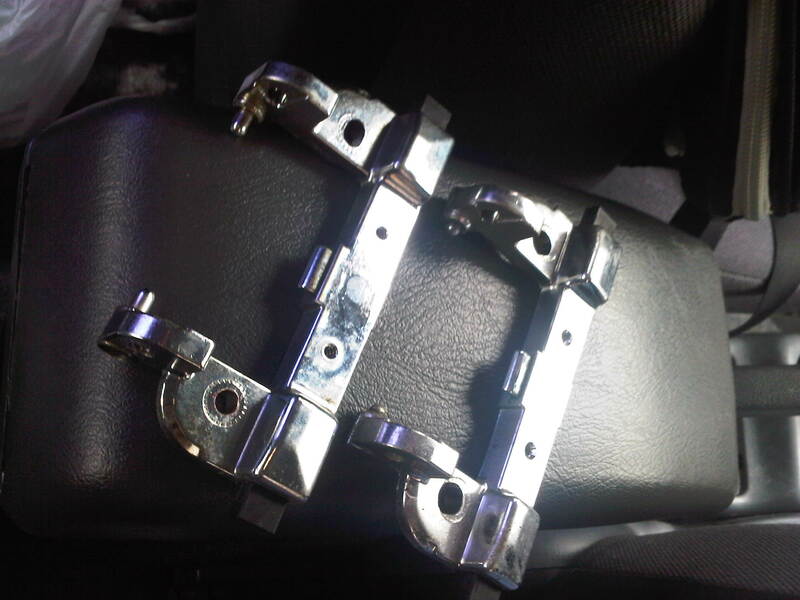 I thought to myself this is BS and after a closer inspection I realized that my MR2’s sunroof latch was nearly identical. 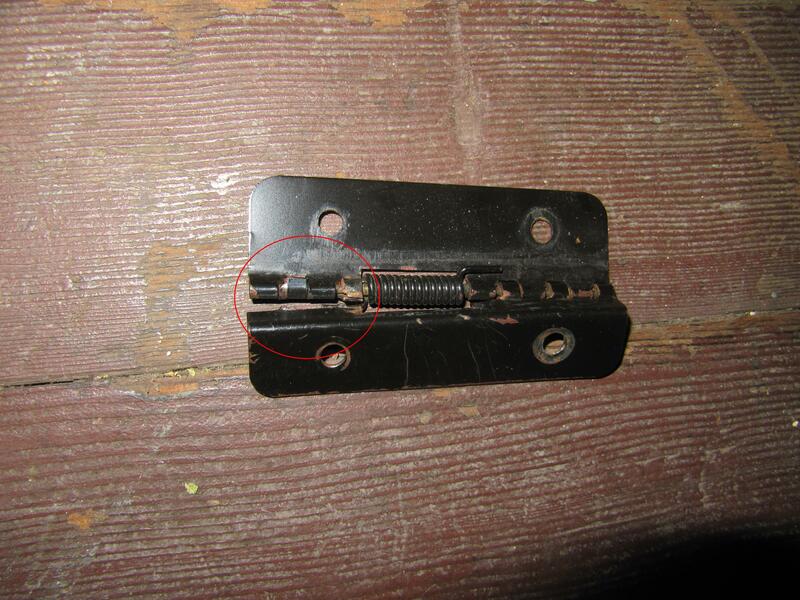 The latch slots on the hinge arms. 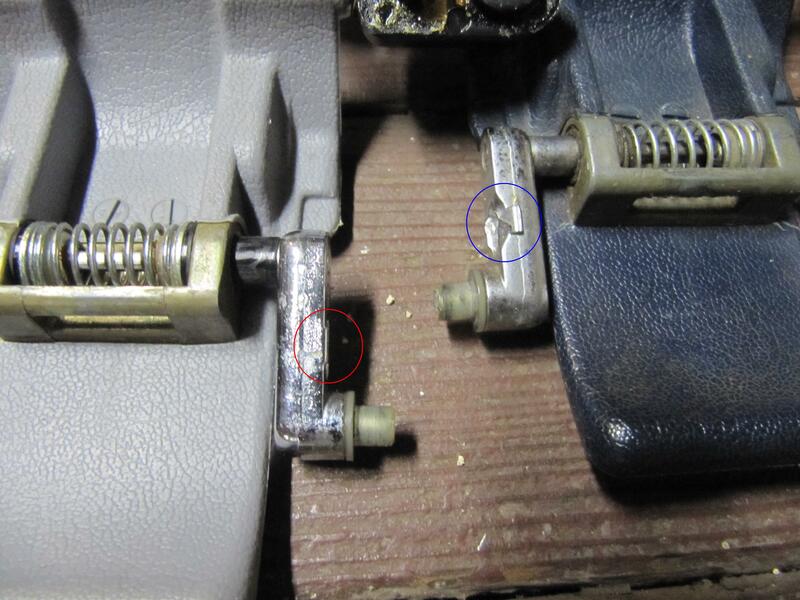 NOTE: The slots on the hinge arms are positioned in reverse or backards on the Rav4 latch vs the MR2 latch. 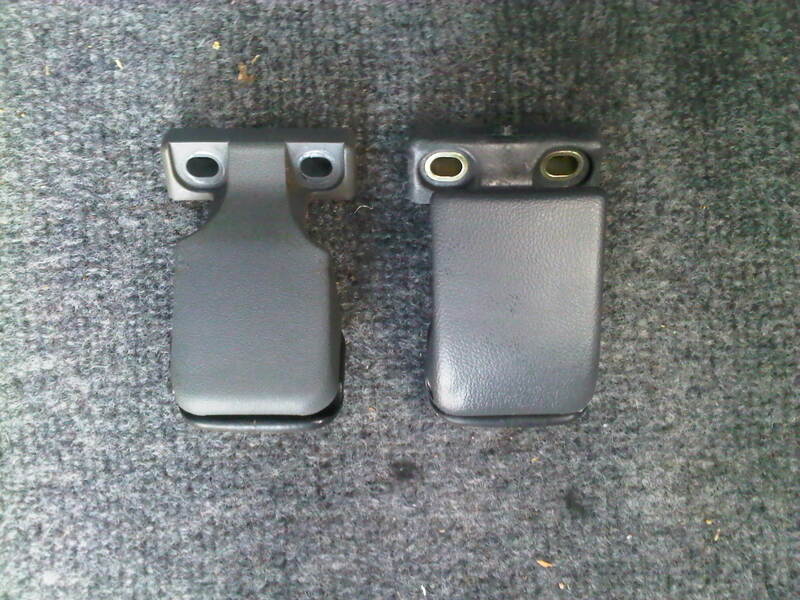 This is part what makes the sunroof pop and stay up. 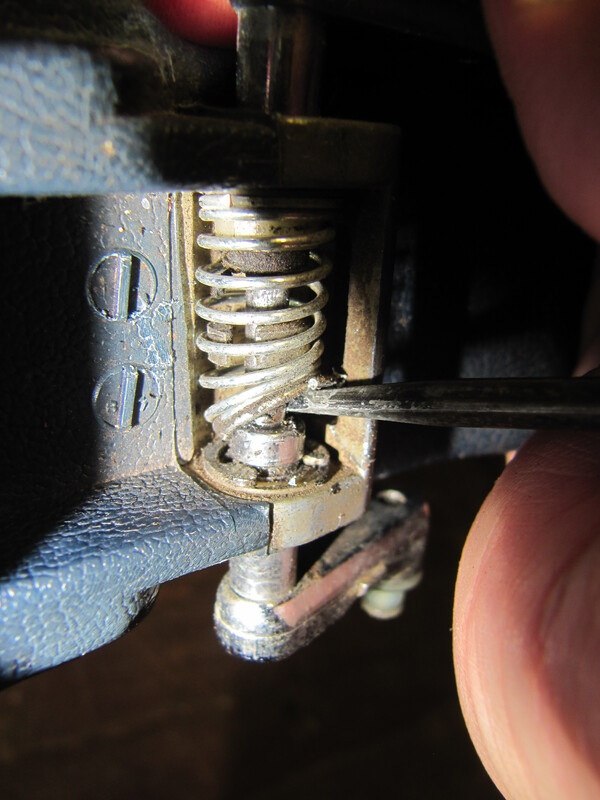 You can pop the snap rings out on the hinge spring area and then flip the entire hinge setup around and reassemble…this would correct 1/2 of the problem. 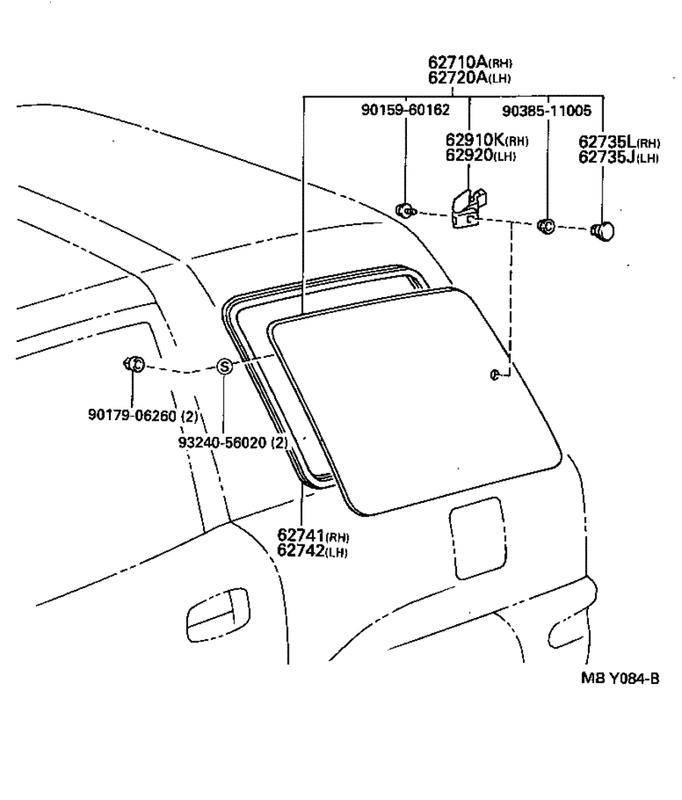 Subject: 3.2.10) Why won’t my dual sunroof RAV4 2DR rear sunroof stay open? procedure with the new part. fly across the room unless you cover them when you remove them. 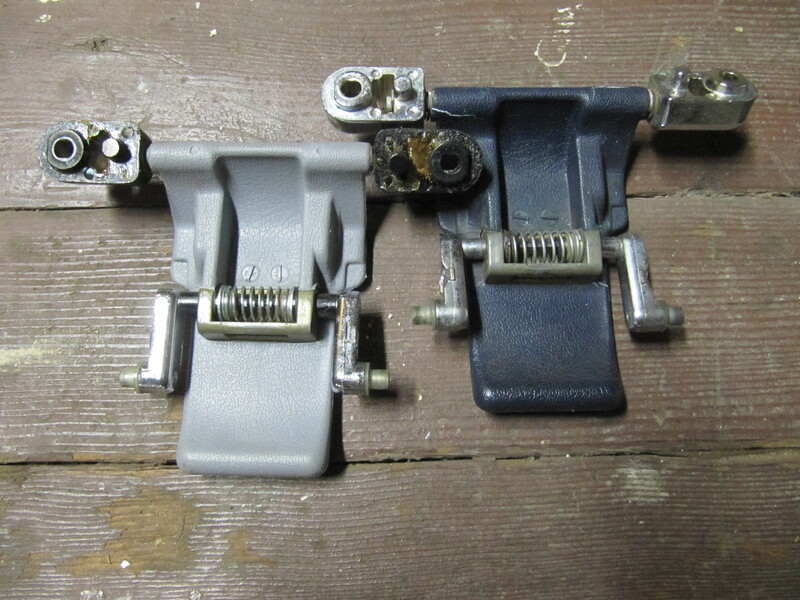 left arm on the right, and vice versa. to the sunroof, and reinstall the roof. it is supposed to look if you run into any difficulty. 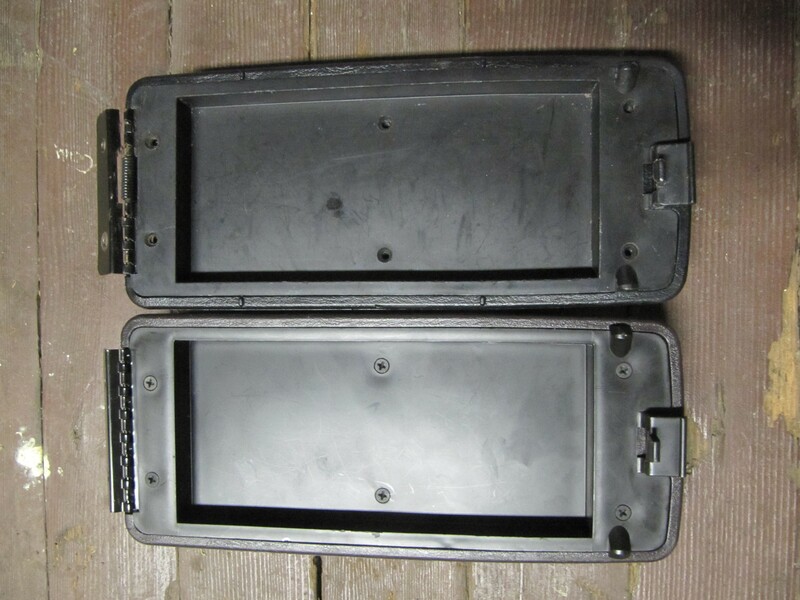 PS…while working on this I noticed my rear sunroof catch assembly was broken…luckily I had a spare MR2 one that was identical and worked perfectly.